Are you a fashion aficionado? Have you been thinking so much if what fashion brands that the rich and the famous got a craze of? 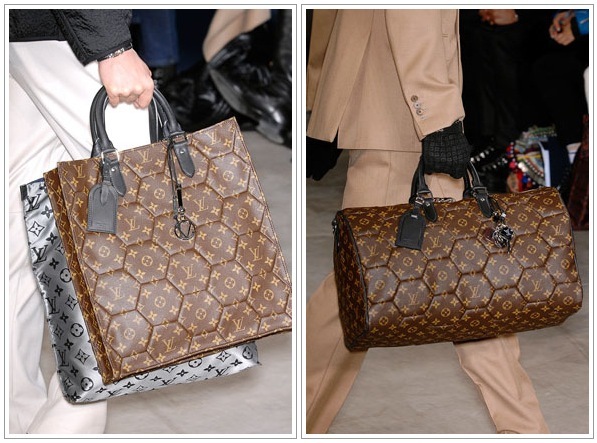 Do you want to know what the top 10 most expensive fashion brands in the entire world for the year 2011? Gucci is a luxurious Italian brand founded by Guccio Gucci in Florence, Italy on 1921. This brand is also called “The House of Gucci”. Gucci produced and sells luxury goods such as clothing, shoes, jewellery, watches, and other leather goods and is very famous worldwide for its “Genius Jean”. These jeans hold the Guinness Book of Record for the most high-priced pair of jeans in existence. 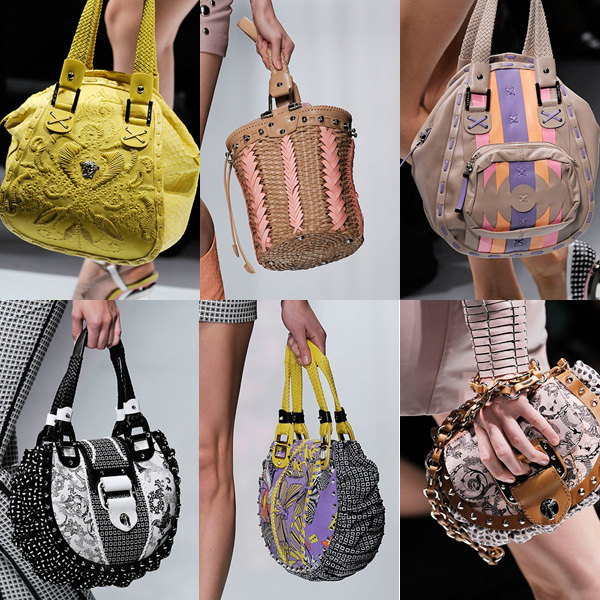 It is a worldwide craze for every woman to own even one of the popular fashion bags manufactured by Louis Vuitton. Since the foundation of the Louis Vuitton in 1921 in Paris, France, people all around the world love the luxury trunks, watches and accessories. The shoes, books, sunglasses and other leather goods are also top sellers. Chanel also known as Chanel S.A is established by Gabrielle “Coco” Chanel. This is a French fashion brand that was founded in Paris, France in the year 1909/1910. 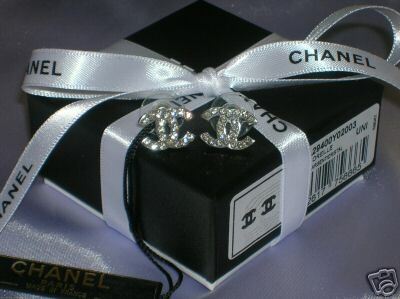 Chanel is very popular for its luxury goods such as haute couture, accessories, perfumes, and jewelries. Burberry or Burberry Group plc is a British luxury fashion brand. This is founded by Thomas Burberry in 1856. Basingstoke, Hampshire, United Kingdom is the founding place of this popular brand for clothing, accessories and fragrances. Burberry is available in continents like Oceania, Asia, Africa, South America and North America. 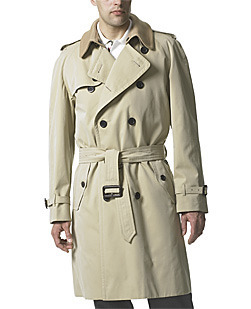 This is very famous in its iconic trench coat and tartan pattern. This Italian high fashion brand was founded by Adele Casagrande in Rome, Italy and was launched in 1925. 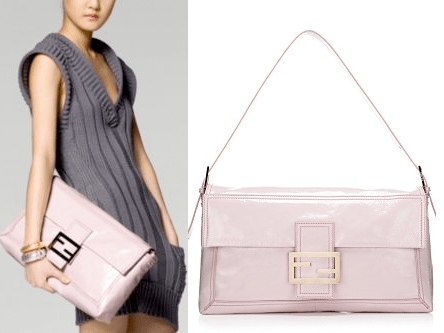 This brand is most popular for its baguette handbags. People all over the world love their products especially the fragrances, furs, and eyewear. The creative director of Fendi is Karl Lagerfeld. This high fashion brand was founded by Christian Dior on December 16, 1946. Christian Dior S.A or Dior is home of famous haute couture and also of luxury fashion goods such as menswear and accessories. As of 2010, this brand has already 120 stores in location worldwide. Since Mario Prada established Prada S.p.A in 1913 with his brother Martino, this luxurious fashion brand became a big hit and universal. This expensive label offer men and women with shoes, hats, ready-to-wear, leather accessories, luggage and more. If you are a woman and want to feel like on the top of the world, then having a Christian Louboutin designer’s shoes is a must. This company is named after its founder Christian Louboutin and was founded in 1991 in France. This shoe brand is very popular for its red soles signature. In 1978, Gianni Versace founded the Versace S.P.A in Milan, Italy. Versace is composed of different fashion lines like the Versace Couture, Versace Home Collection, Atelier Versace, Versace Collection and Versace Jeans Couture. Hermès is home to high-fashion accessories and clothing. 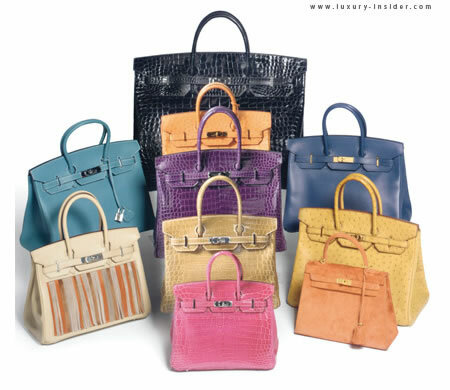 This fashion brand was established in 1837 by Thierry Hermès. Its long existence in the fashion industry defines its excellence and compentency.